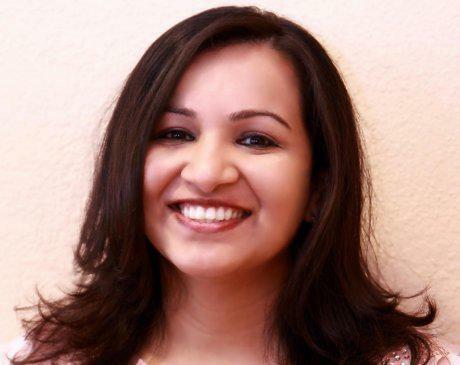 Dr. Rani James is a top-ranked dentist offering comprehensive oral health care for patients in and around Garland, TX. At Care N Cure Dental, Dr. James provides patient-centered general dentistry and cosmetic dentistry treatment options based on each patient’s unique needs and treatment goals, including preventive and restorative options like root canals, crowns and bridges, dentures, and oral surgery procedures, as well as cosmetic treatments like teeth whitening, porcelain veneers and cosmetic bonding. Dr. James earned her undergraduate degree and Doctor of Dental Surgery (D.D.S.) degree at University of Illinois, and she’s dedicated to remaining up to date on innovative and emerging treatment techniques to ensure her patients have the broadest array of options when it comes to improving and maintaining their oral health. 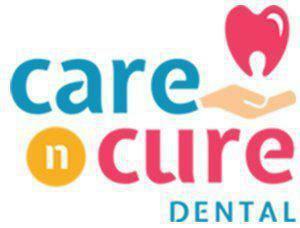 At Care N Cure Dental, Dr. James provides preventive and proactive care aimed at addressing issues in their earliest stages while also helping patients avoid serious issues like gum disease and tooth loss. As a leading cosmetic dentist in Garland, Dr. James is proficient in combining her professional expertise with the artistic skills needed to achieve natural-looking, beautiful results. When not caring for patients, Dr. James enjoys spending time with her family and traveling.